100 km. to the city center of Izmir, 120 km. to the Izmir Airport. 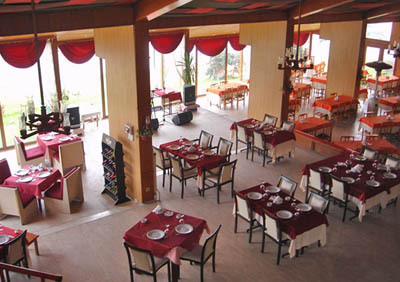 Restaurant (indoor cap. 400, outdoor cap. 600) * 3 international meeting rooms * 4 bars * farm house restaurant * snack bar * TV hall. Outdoor swimming pool * children’s swimming pool * tennis * table tennis * football * volleyball * basketball. 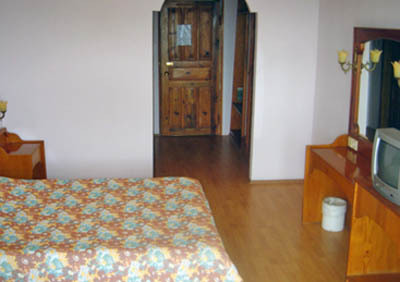 Room service * ironing service * laundry * internet * souvenirs/gift shop. 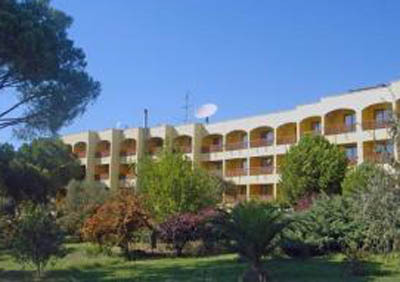 Direct telephone dial * shower/WC * music * satellite TV * balcony * central heating.